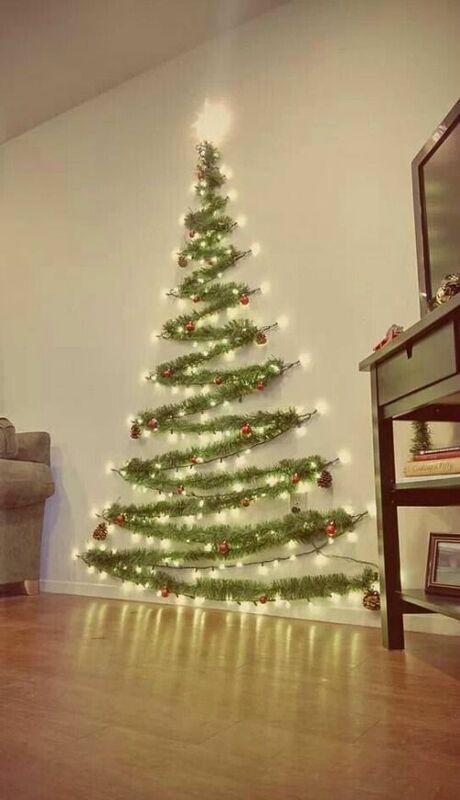 Christmas Tree Concepts that will Floor You! Well, there is no denying it, The Christmas countdown is certainly on, with less than 4 weeks to go. Our home probably looks like many others at this stage. I have located most of my Christmas gear in boxes from the garage, but there is something inside me that prevents me decorating until December 1st. And let’s face it, there is a list a mile long of things to organise at this time of year: cards to post, letters to Santa to write, shopping lists to write, menus to plan, gifts to buy, and wrap! To make things a little easier for you Florist with Flowers has a gorgeous range of fresh flower gifts, plants and hampers on offer this year. If you are yet to check gifts off your list perhaps for someone who is a little hard-to-buy for, check out our Christmas range here. 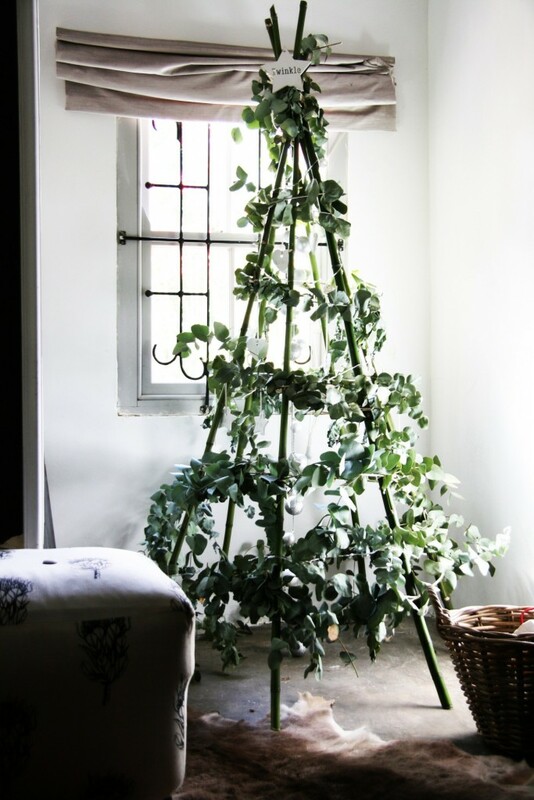 Last week’s blog featured some creative Christmas trees ideal for smaller spaces, and little hands, but this week we are sharing with you some inspirational floor standing trees. Again, these are not your traditional Christmas tree, so they may suit some homes and family personalities more than others. What I like most is how creative people are. I love how people reuse, recycle, and upcycle. I love how the focus is on repurposing, and rethinking materials that you already have. And lastly, I love how these options rarely use plastic components, so they make our planet happy too. I’ve turned cardboard boxes into cubby house and trains in my time, but so far, I haven’t made them into a Christmas tree. 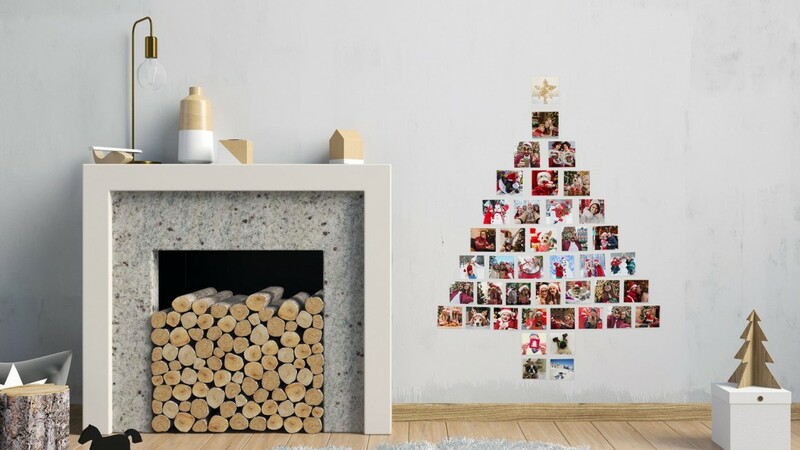 For young families, this floor standing Christmas tree can be bright and festive, AND manages to avoid the irresistible tendrils of tinsel and the inevitably bouncing baubles too! It is a great Christmas activity to enjoy together; firstly designing the trees decorations and then carefully painting it all. You can find step by step instructions here. 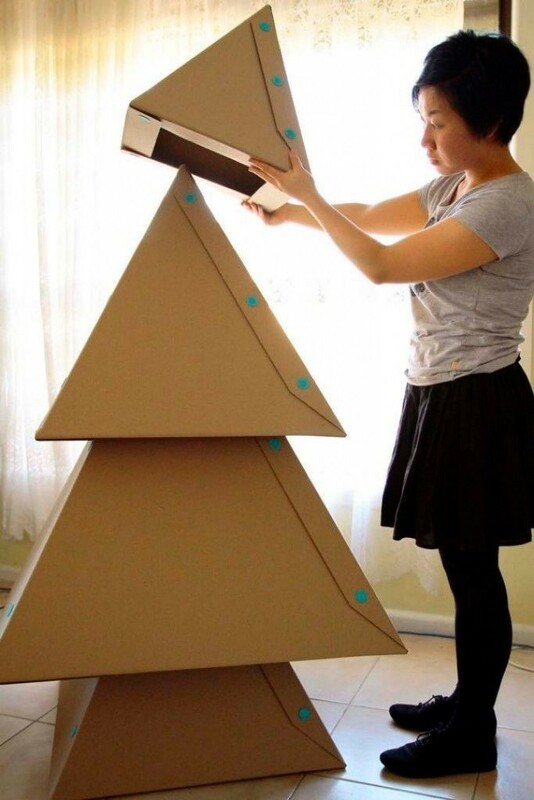 I personally like the tone of brown paper and/or cardboard, so I would probably opt just to paint simple decorations on the cardboard tree and leave the base natural. 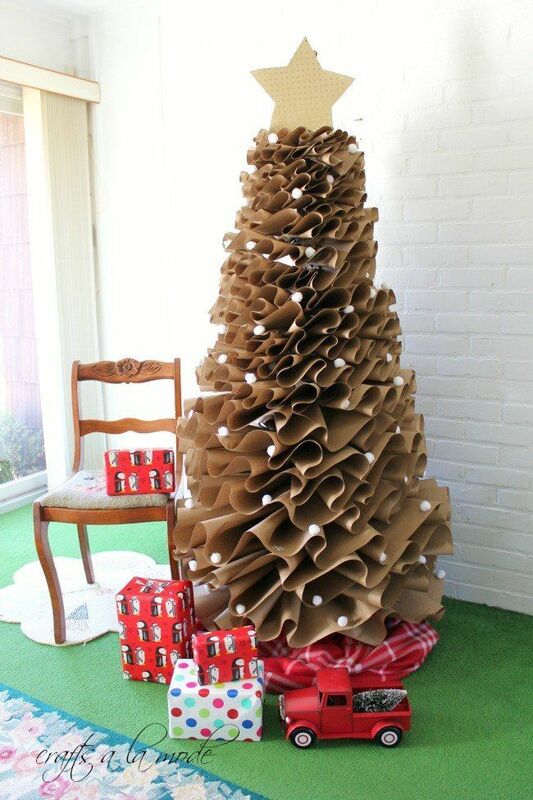 This brown Paper Christmas Tree is another alternative, and again, the decoration can be as simple or as tizzy as you like. Interested in recreating this look by Craft a la Mode, click here for a full tutorial. I love the idea of creating a simple teepee with bamboo poles, or another appropriate stick. 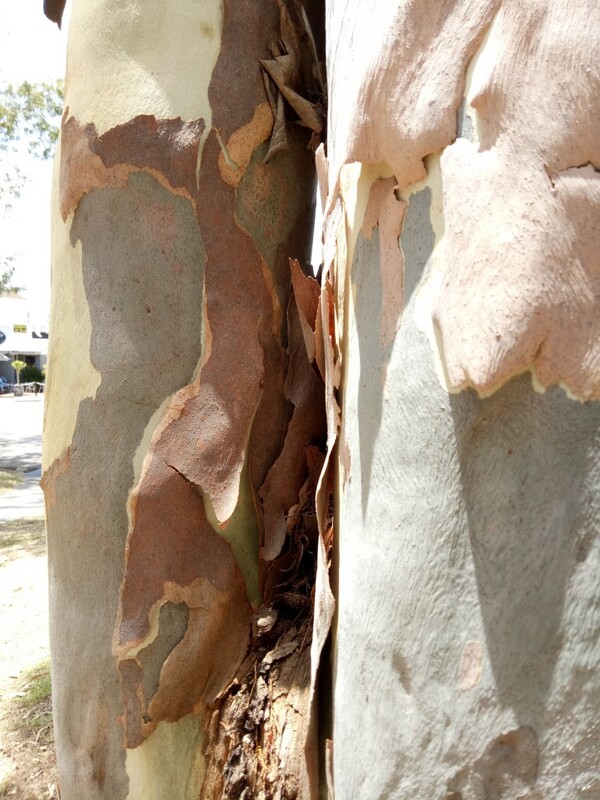 For an Australiana theme to Christmas, decorate the tree with garlands made from pretty eucalyptus leaves, which have a gorgeous scent and will dry nicely in the heat of our summer. This option can be decorated with traditional tinsel and lights too of course, but I think that half the appeal is in its simplicity. Less is more! Everyone has an old wooden ladder hanging around right? So what about using it as a centrepiece for Christmas one year? This particular look would fit right into a converted warehouse space, or a home with a rustic or industrial feel. 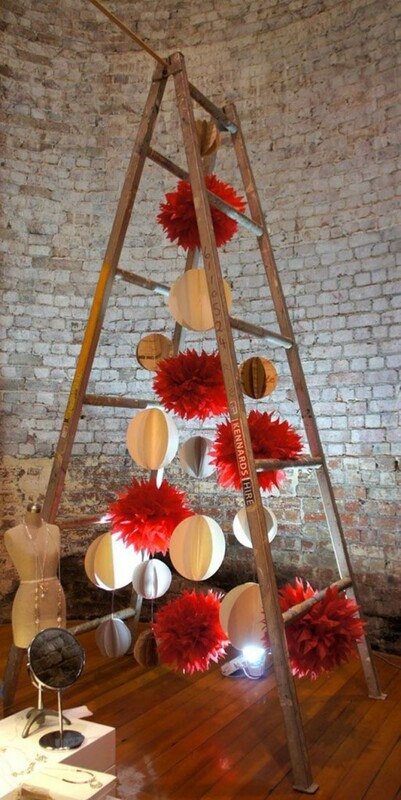 While researching for this piece I found many unique versions of the ladder tree: some with a bazillion balls suspended underneath, some with planks of wood placed across each rung, to create shelving, but this one, with the large hanging paper decorations is by far, my favourite. 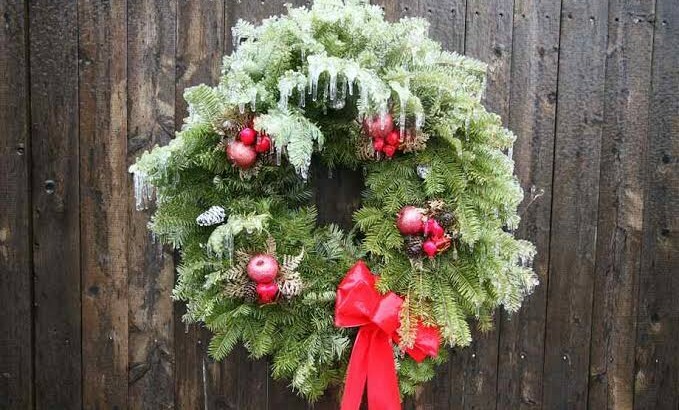 Whilst the Christmas countdown has begun, there is still plenty of time to organise gifts and decorations. Browse our gift ideas online, or give us a call in store if we can help design something special this year. 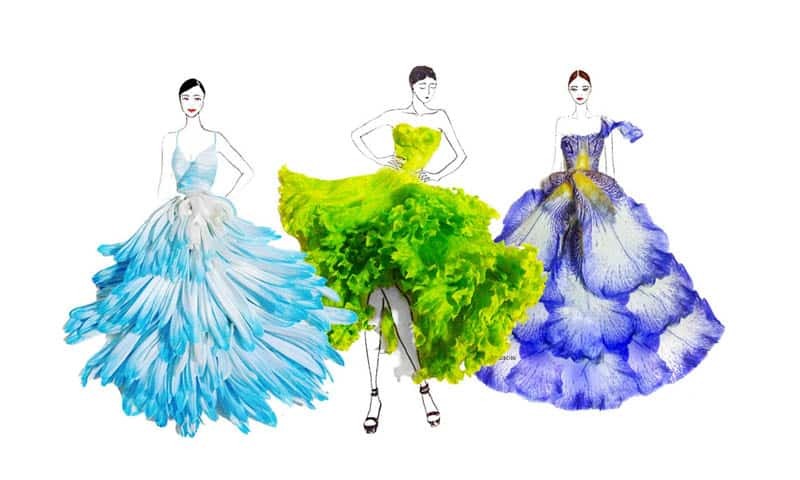 There are a bazillion ideas out there for people looking for something a little different. The result will largely depend on whether you want to use things you already have lying around at home, or whether you are happy to buy some supplies. 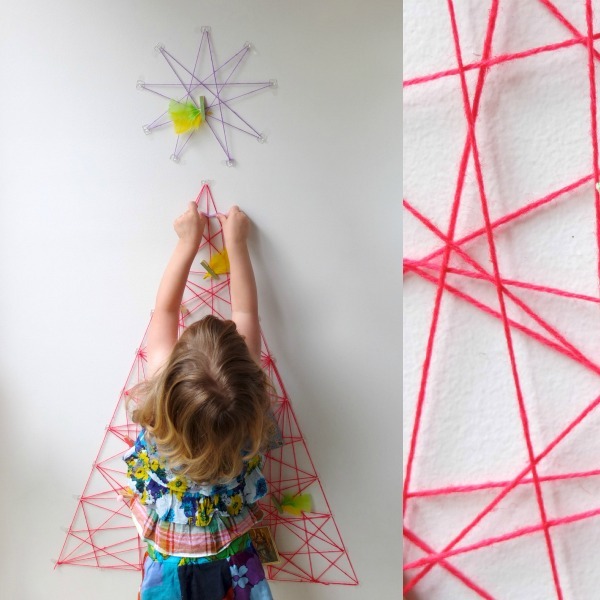 Wall hanging trees are fabulously out of the reach for little hands, and are also a great alternative for you if you haven’t a lot of space. Ready to buy flat felt Christmas trees are available at several retailers, however I like how unique and creative these alternatives are. 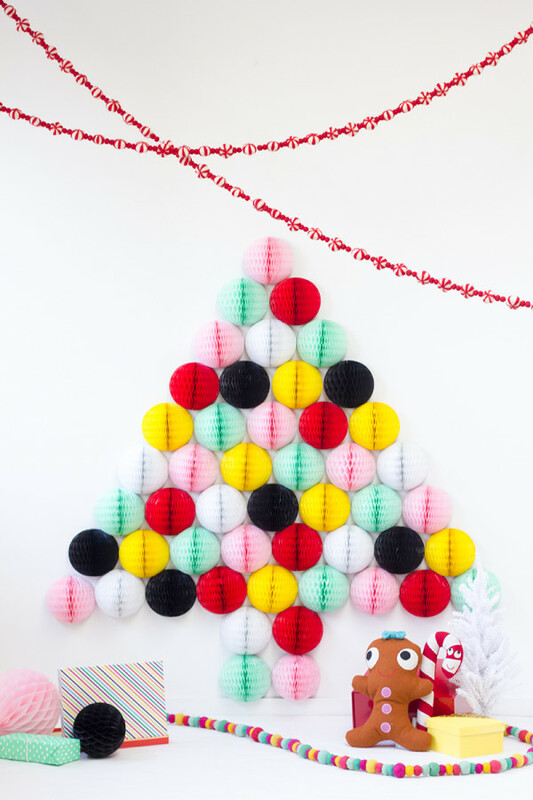 This version of the honeycomb tree is very bright and festive in a non traditional way, however you can imagine how fabulous it would look in traditional red, white and green, or any colour theme really! The honeycombs can be picked up from Kmart, and most dollar shops inexpensively, and can be adhered with blu-tac. Whether you choose to use just string lights, string lights and decorations or add tinsel as well, this concept is incredibly simple and easy to erect. You will need removeable hooks ( preferably the 3M ones) which you can easily take off the walls without damage. And my biggest tip? Adhere the hooks facing outwards so it is easier to wind the string through them firmly. I looooove this one. How effective does it look!!?? And, by using a couple of different coloured strings you could make it even more festive. You could also tie in the colour theme you are using for your decorations or you could peg your cards to the string instead. If you like the idea, a full tutorial is available at My Poppet. 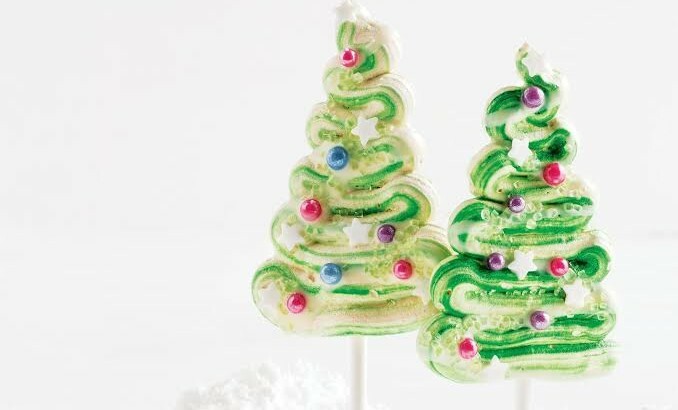 Choosing one of these Christmas Tree alternatives is often due to having small children, and this tree is a wonderful way to appreciate the passage of time, and all the big moments that have passed during the year. These days we so often rely on the digital copies, but seeing it all before your eyes is a beautiful way to share these moments with friends and family who may have missed many of them. This would also be a fabulous way to showcase some of your favourite moments after returning from an overseas adventure and also a lovely way to display moments captured in time with loved ones who may have passed. 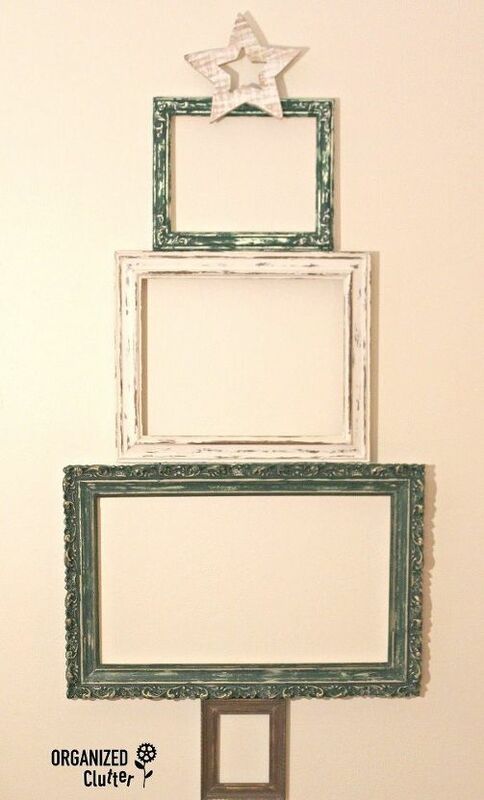 I love this one because I’m sure I’m not the only person In the world who retires photo frames to a dusty old drawer. 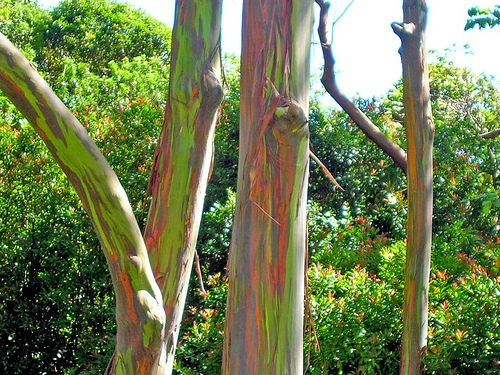 Give them a coat of paint, and a new lease on life. Voila! Putting pictures in them is absolutely not necessary, but if you chose to, it could be done of course. Alternatively fill them with festive sayings. 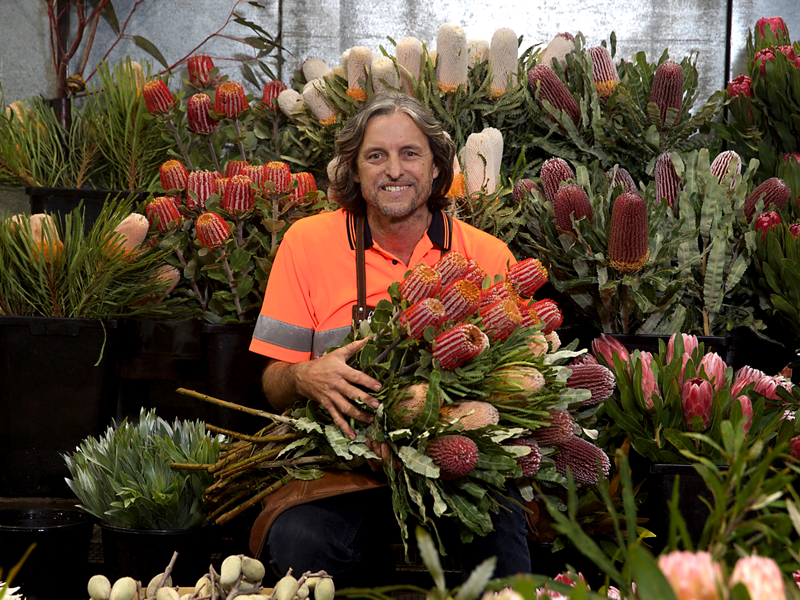 A familiar face from the Sydney Flower Markets, Craig Scott of East Coast Wildflowers was featured on last week’s episode of Gardening Australia. A fourth generation flower grower, Scott’s passion is evident in the way he talks about his work and his love of Australian Flora. If you missed it, and are interested in watching the segment, you’ll find it here. Craig’s great grandfather, William “Robbo” Robinson, the first in the family to start in the flower trade, sold flowers via a mixed business between the train station and Woronora cemetery. 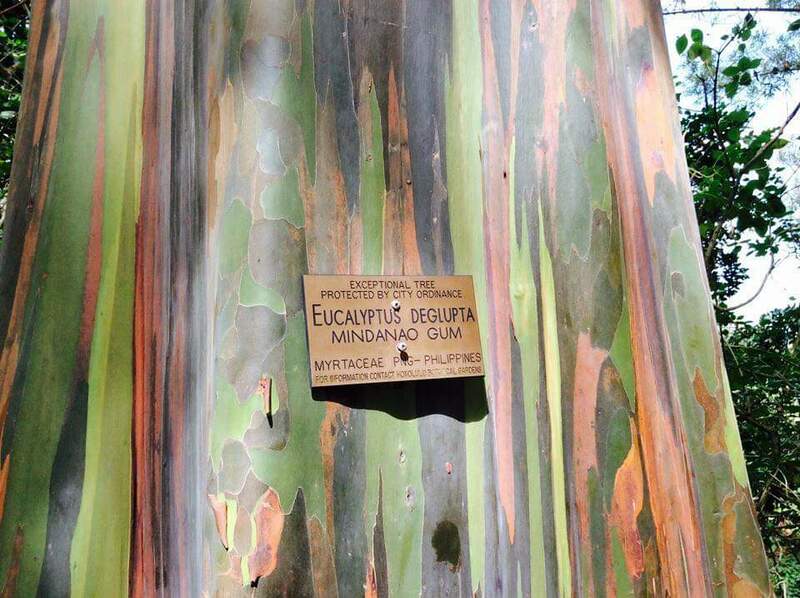 His grandfather grew a range of traditional flowers on his farm in the Southern Sydney suburb of Menai, and sold a selection of ‘bush-picked’ native blooms long before the restrictions on picking natives were in place. 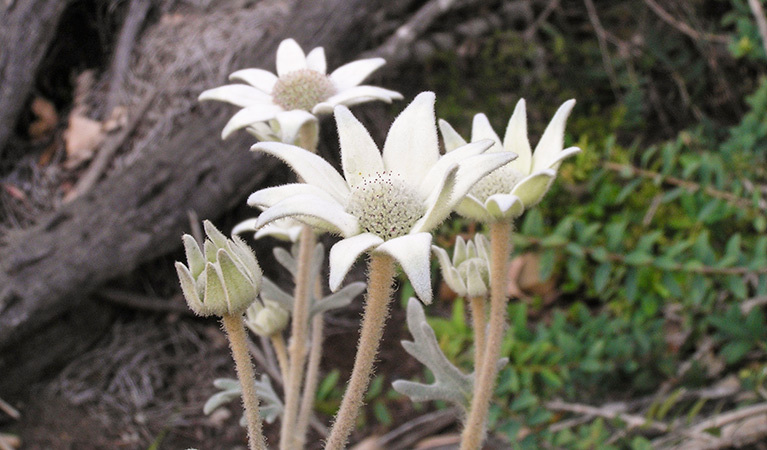 Craig’s father Col was instrumental in developing Scott’s love of Australian native flowers. 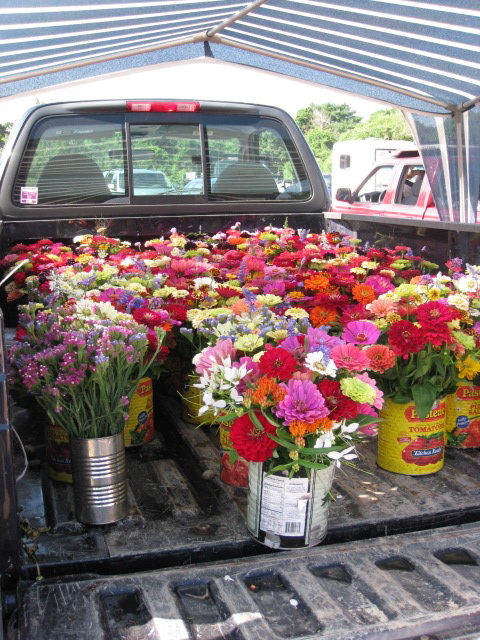 As well as growing some traditional blooms, Col began selling native flowers in the market and in 1968 he bought a 50 acre farm at Mangrove Mountain where the business still exists today. Craig and his father shared a love of the outdoors. Col was a rock climber and Craig, an interested hiker. 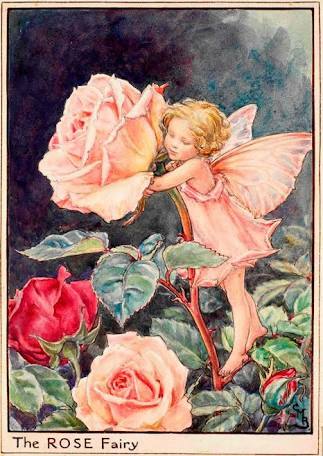 They would often spot interesting flora on their adventures and this fuelled their inspiration. Approximately half of the farm is native bushland, while the other half is cleared with several glasshouses set up. 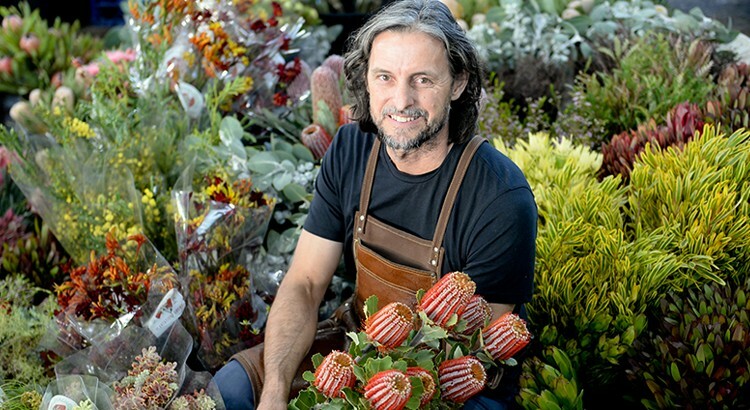 They grow a range of native flowers including waratah, billy buttons, mulla mulla, grevillea, wattle, eucalyptus, paper daisies and a large kangaroo paw range which is a key line in their business. Craig is one of those growers that has built a great business based on a combination passion and hard work. 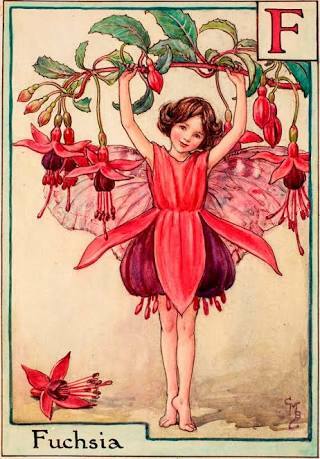 For years he has offered florists a wonderful range of Australian flowers; flowers that get florists excited to create. 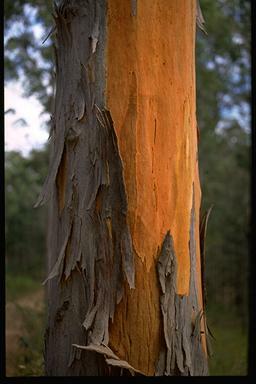 Australian Native Flora is stunningly unique in appearance; they have gorgeous colour variations and a particularly interesting texture. When people talk about natives, often an image of a dull coloured arrangement comes to mind, but that simply is not the case. Native flowers can be incredibly bright. Telopea, for example is derived from the Greek word ‘telopos’, meaning ‘seen from afar’ and refers to the robust, brightly coloured head of the red Waratah which can be spotted at a great distance. 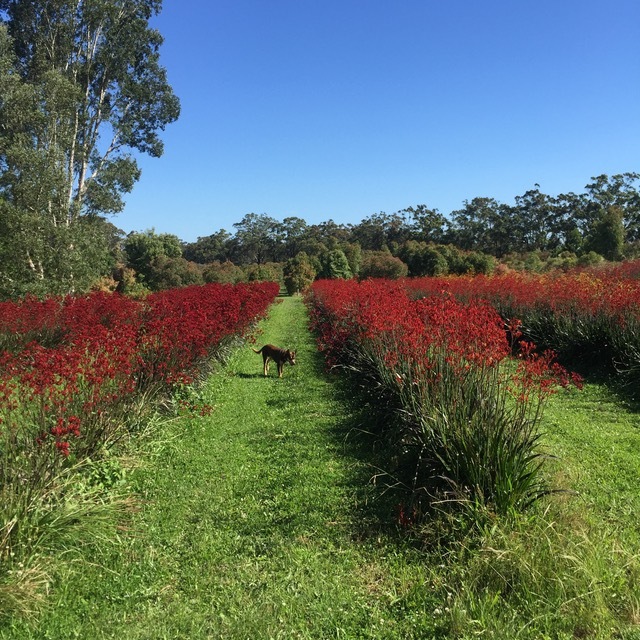 Craig also shared a glimpse into the glorious colour range that they grow on the farm of kangaroo paw. Paw grows for approximately 8 months of the year, making it incredibly important for their business. Flannel flower, which is incredibly popular for wedding bouquets with a more rustic feel, gets its name come the texture of the blooms. 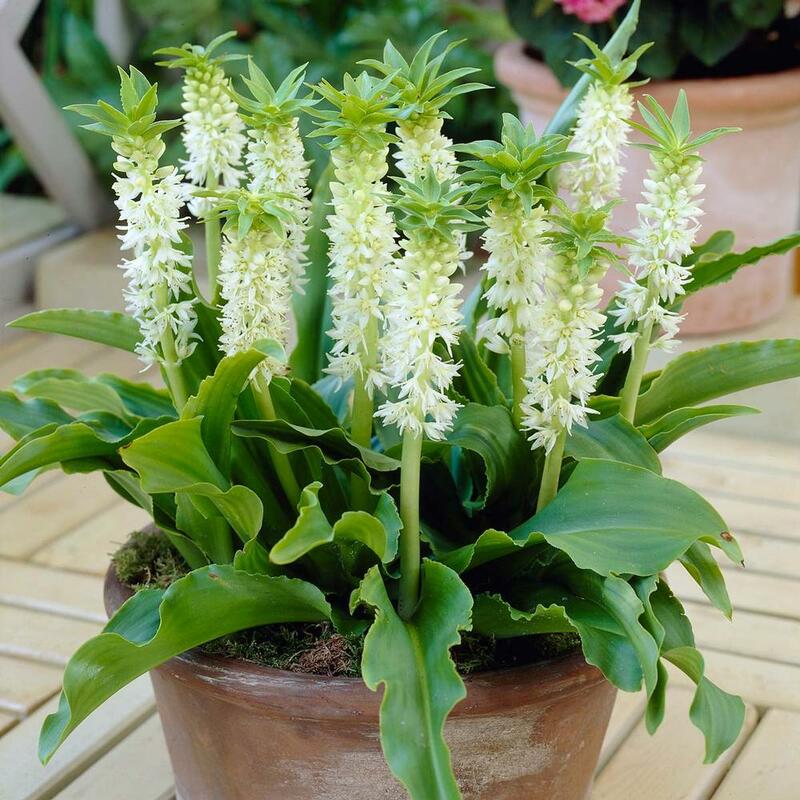 The elegant flowers are soft and furry, with delicate petals. According to Scott they have a reputation for being quite difficult to grow commercially, but he has found that growing the plants in pots has been very successful. What I enjoyed most was hearing and feeling his energy when he spoke about working with flowers and being out in nature. It is obvious that Craig has achieved what most of us only hope for, to turn a passion and a hunger for spreading that inspiration, into a thriving business. 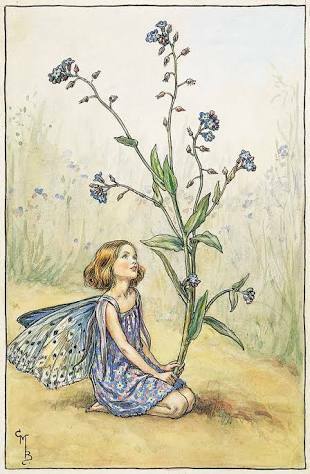 His gentle demeanour and overall feeling of calm beautifully illustrated the effects of working with nature and in nature. 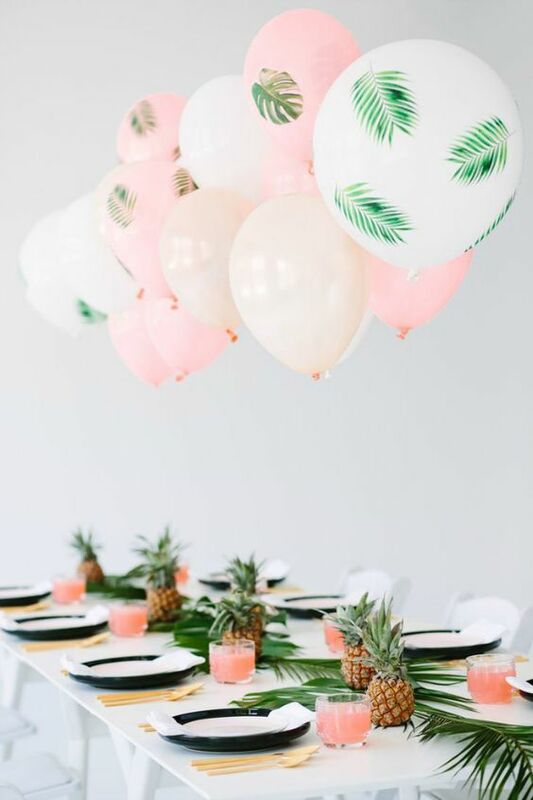 Trends come and go, and what is deemed ‘current’ will invariably influence the way people create the aesthetic for their wedding day. 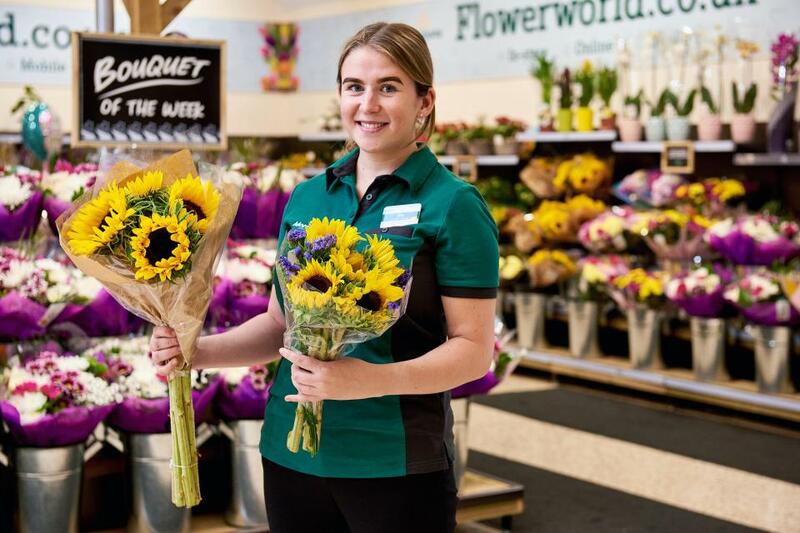 According to the Australian Broadcasting Corporation, native flower growers are currently struggling to keep up with demand, as the population favours wildflowers for both wedding flowers and for their homes. It is a far cry from five years ago, when many of these growers were struggling to just keep afloat. 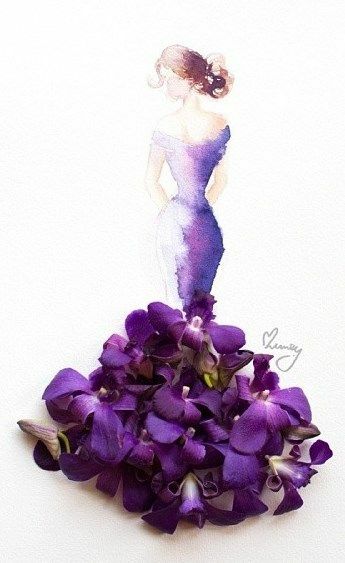 Many native flower businesses relied heavily on the sale of dried native bunches, but as China began to produce artificial flowers (a.k.a silk flowers) the interest in dried flowers, well, basically dried up. 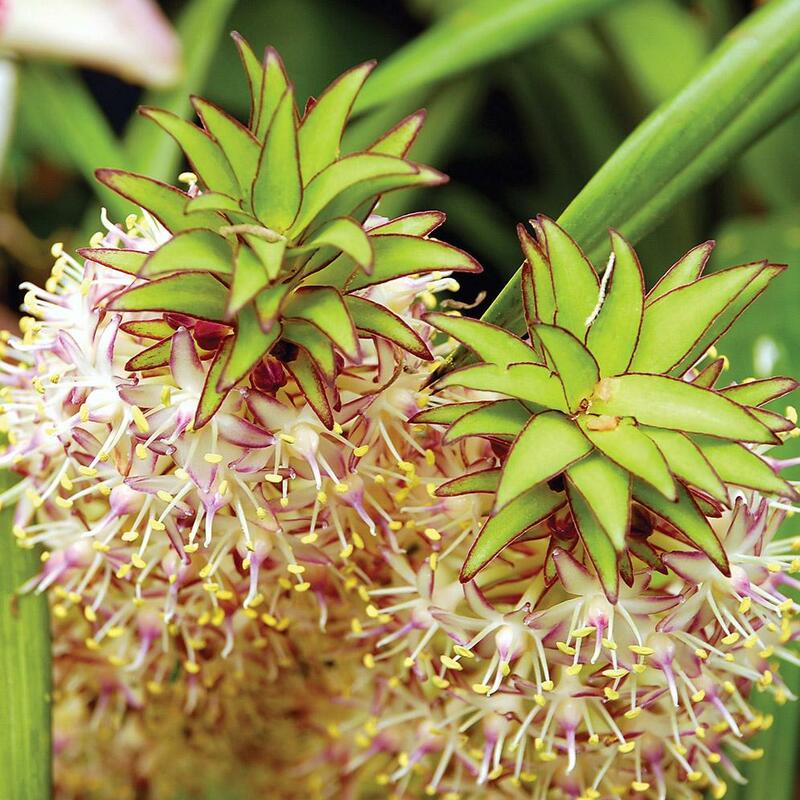 Australian natives were given centre stage at the 2000 Sydney Olympics, with all bouquets designed to have a strong Australiana feel, featuring some of our beautiful flora. At that time, Australian native production was at its peak. Then, after a tough drought, and a period where the Australian dollar was weak and unstable, production fell dramatically and never quite recovered. The few growers who were left were expected to pick up the slack, which was near impossible. 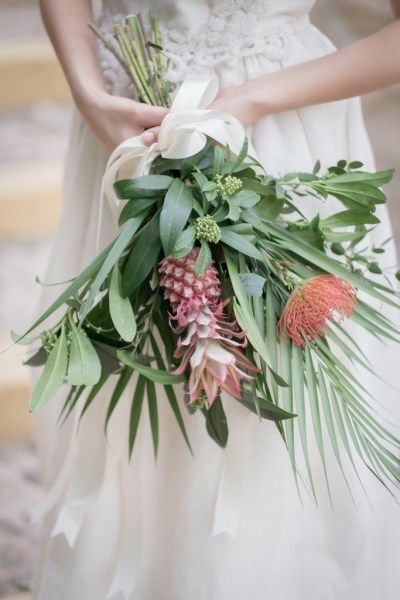 The current trends for fresh flowers includes a clear market for Australian native flowers, and so called ‘wildflowers’. They provide an interesting variety of textures and colours to work with, and a mixture of often long lasting, large focal blooms and small filler flowers. 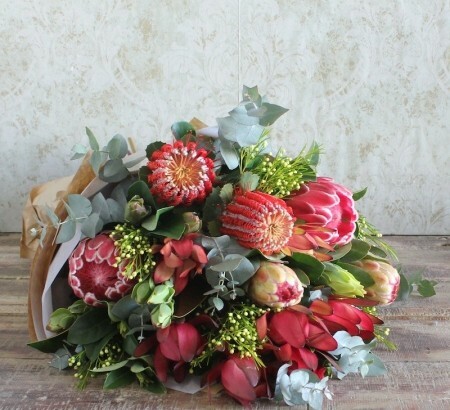 Florist with Flowers offers a variety of fresh flower arrangements available for Sydney delivery such as our native box arrangement and native bouquet, or alternatively you can speak to one of our wonderfully creative staff about what you can put together yourself. Australian’s have become accustomed to a huge influx of imported fresh flower products, altered and dyed to be any and every colour in the rainbow….or the entire rainbow in some cases! In their pursuit to create something unique, the result has actually become somewhat predictable. 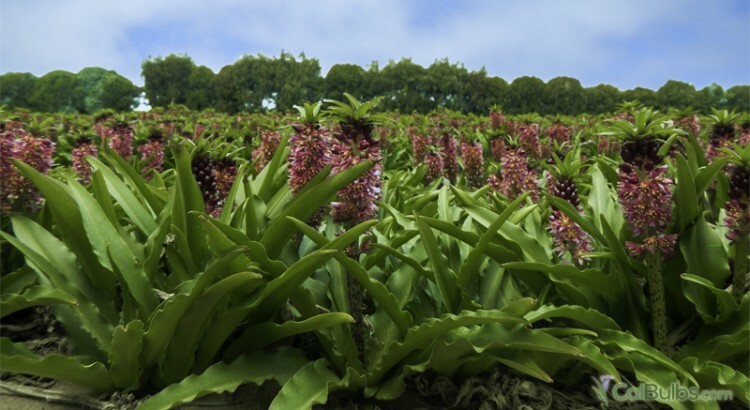 Fresh native flower growers have focussed their energies on growing varieties of flowers that no-one else grows, creating their own niche markets. They have reinvented themselves into boutique businesses with products of real value and quality. 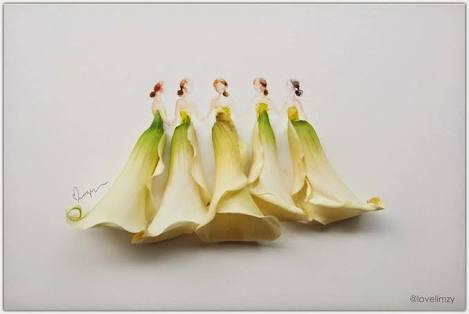 Brides come into floral meetings using descriptive words such as; natural, rustic, raw, quaint, earthy, organic, relaxed, textured…. and native blooms can fulfil their design brief with ease. 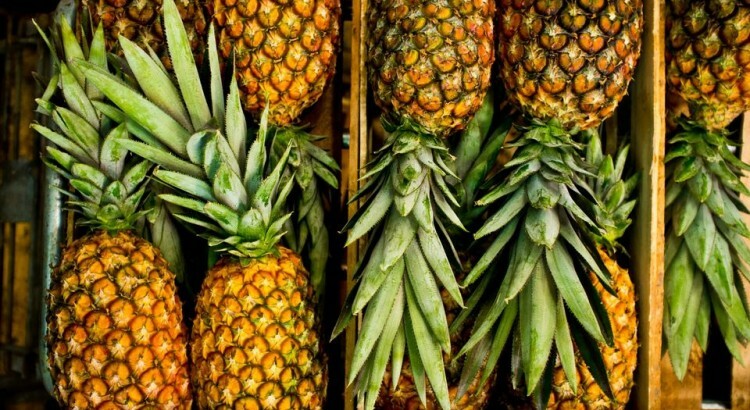 With the increase in interest in native flora, there is consequently an increase in pressure to produce, and the ABC reports that our suppliers are not keeping up. Craig Scott, from East Coast Wildflowers, is one such grower. He says that many of the industry head straight to his stall at The Sydney Flower Markets at opening time to see what fresh, new and interesting material he has on offer. He has increased production over the years and has a wide variety of stock on offer at any one time. 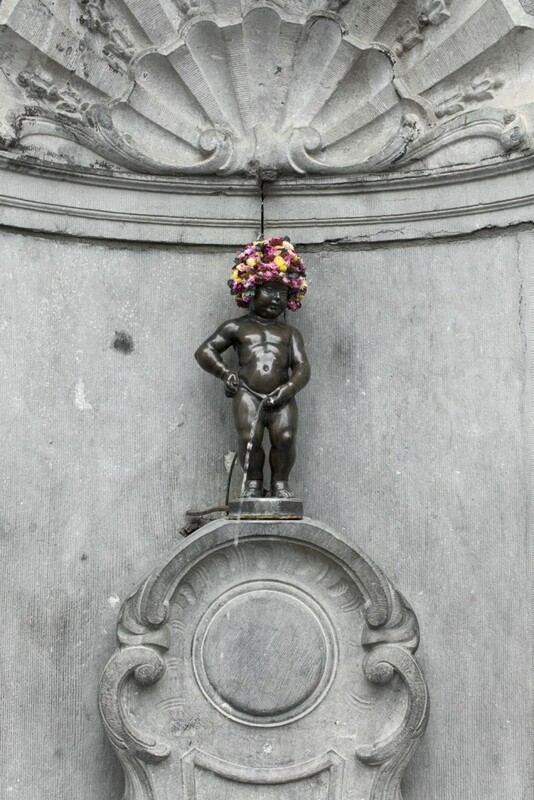 As florists it is incredibly important to stay inspired and interested. Whether the piece has an unusual texture, or spectacular colour, or has an awesome line; these small differences in material can be the difference between creating something average or awesome. Craig Scott has also run workshops interstate, and found there is a demand for his product there too. Unfortunately he is unable to get it there, but perhaps this just shows there is a gap in the market, and therefore an opportunity for someone else. I have always been a fan of various Natives….how about you? 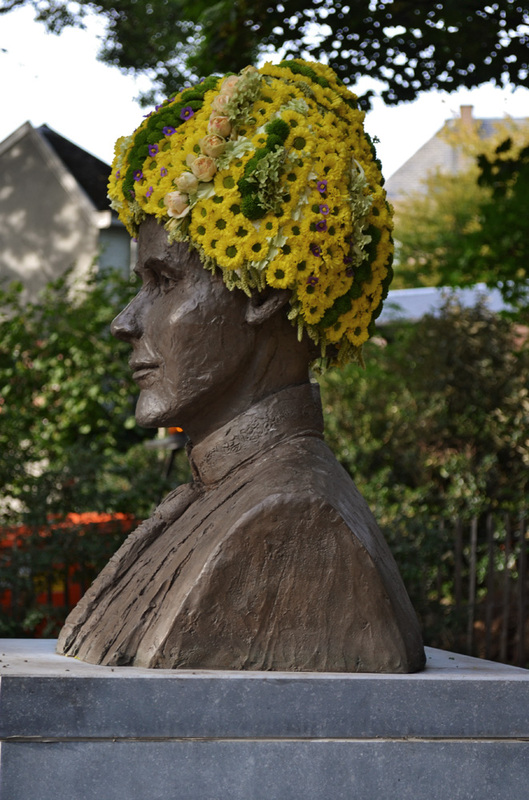 Many florists choose the industry as they have a natural creative ability and long to share that with the world. 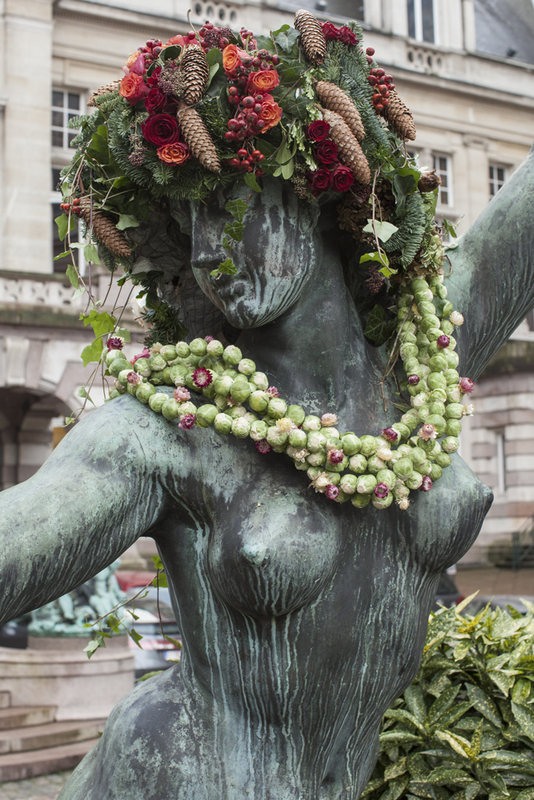 A lot of the time though like in any creative industry I suppose, working in commercial floristry can remove all sense of artistry and creativity in a bid to be profitable, efficient and also meet expectations. Think about it….when you see a picture of a fresh flower arrangement online and decide to order it….you expect it will look exactly the same. In a world of instant gratification, we have come to rely on seeing what we purchase immediately. Same Day flower delivery is incredibly convenient but will mean that on occasion, the flowers that are pictured will not be available. Trained floral designers are equipped to make suitable substitutions in order to fulfil your order requirements. 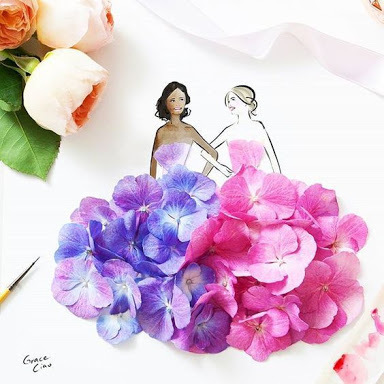 This may mean changing the flowers yet keeping the same colour scheme, or this may mean the correct flowers can be used, but in different colour tones. We often discuss the fact that florists work in a weather dependant industry, at the mercy of Mother Nature, and for the most part people do understand that sometimes things are beyond our control…..that is until it is their major event or wedding day…..then, well then, they can be a little less understanding. So as an artist, what can you do when you want to get back to your creative roots and simply be inspired? 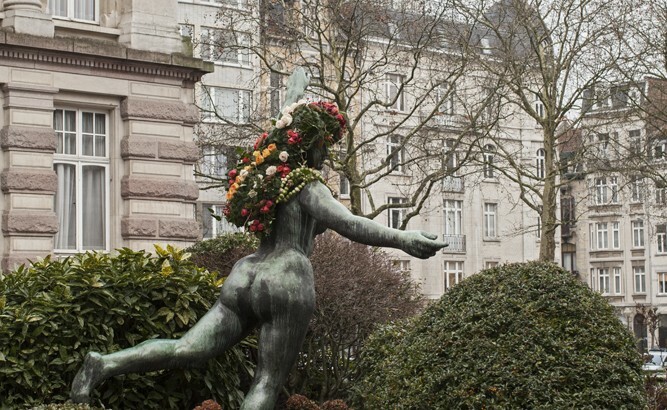 Well, you could take a page out of Geoffroy Mottart’s book, and beautify your city. No design brief, no budget, no particular date….basically just show up and create whatever you want, when you want. Be inspired. He is not the first artist to bring his projects into the public domain, but I think you will agree, that his designs are both beautiful and eye catching. 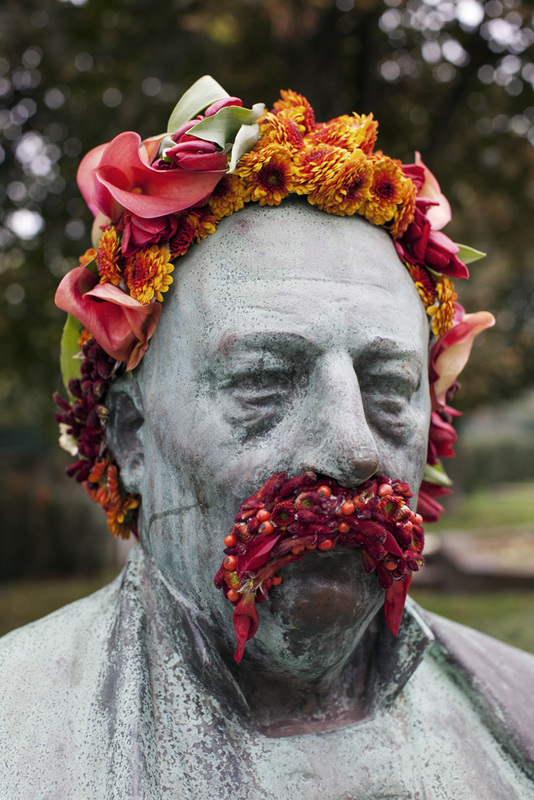 I love Mottart’s use of bright warm colour tones to reinvigorate this drab figure with his matching headpiece and ‘tache. 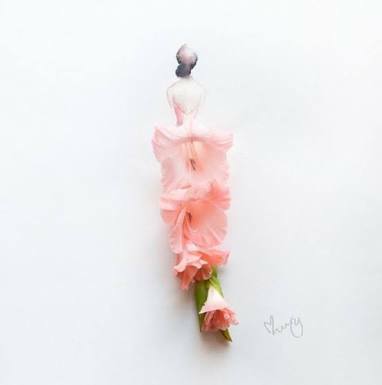 Geoffroy adorns famous statues and monuments with floral arrangements which transform them from drab to fab. The infusion of colour immediately draws your eye to these monuments which unlikely garner the same level of attention and admiration ordinarily, despite their historical significance. 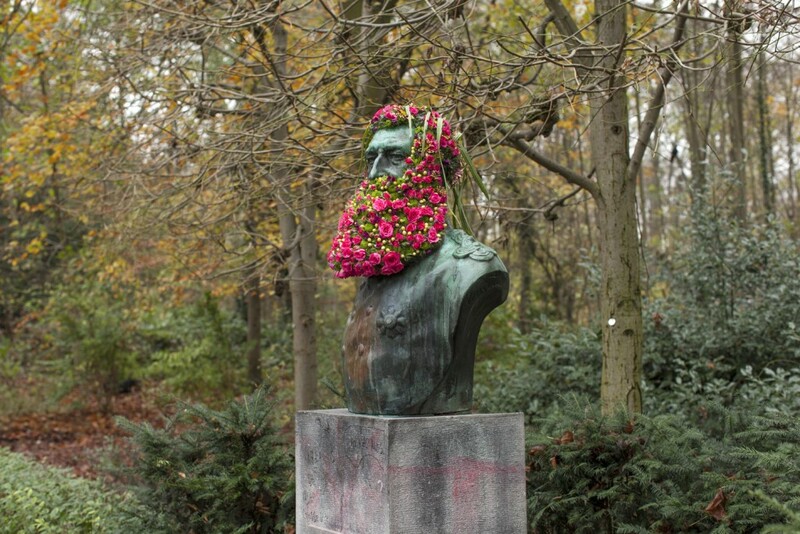 I love the avante garde floral beards and flower crowns that Mottart often uses to decorate the statues. He uses a variety of materials, both fresh and dried to create the installations. 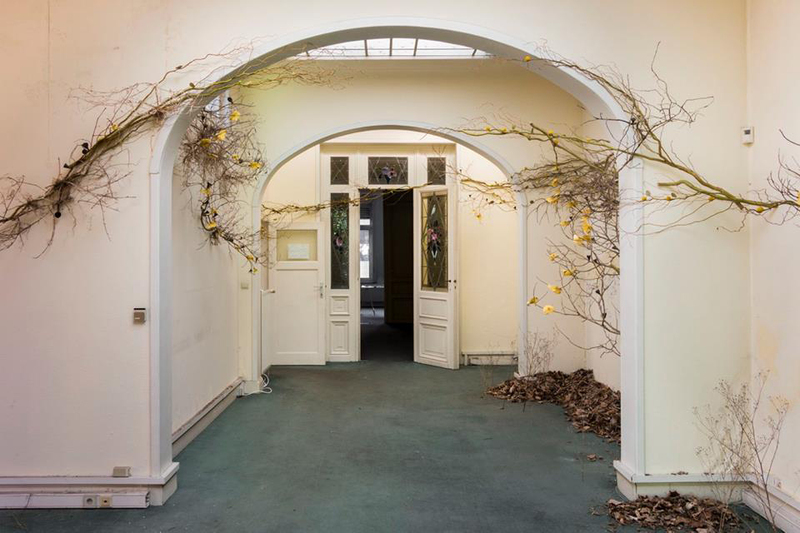 Mottart decorates spaces as well as faces like this example, using branches that weave in and around the space and encourage curiosity and investigation. 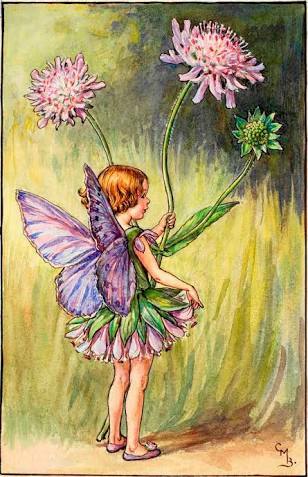 For creative spirits, being inspired is essential to feeling fulfilled. 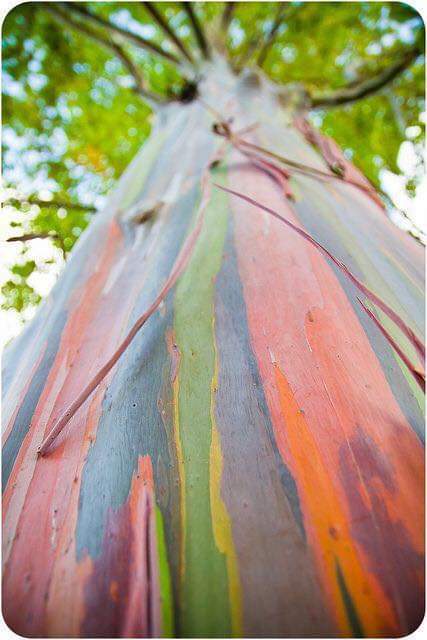 Inspiration can, and does come in many forms….trick is to live in the moment and truly see what is going on around you. 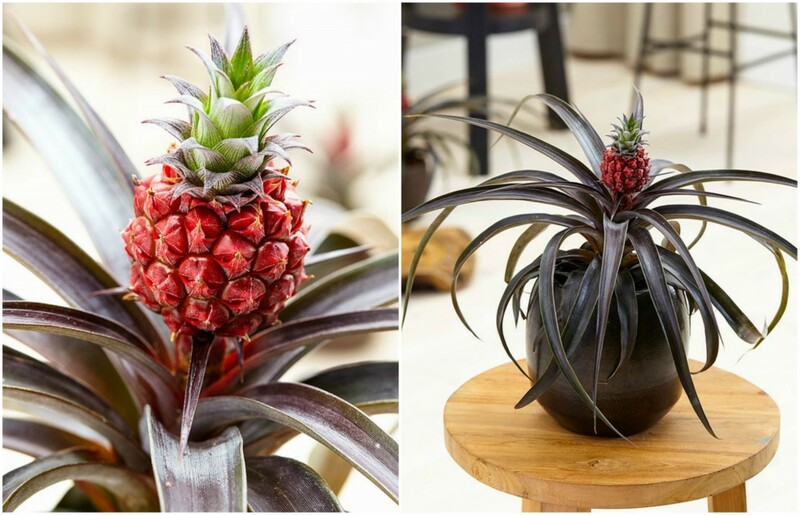 Gorgeous Summer Flowers – Add Pineapple Lilies to Your Floral Arrangements NOW! Never heard of them? You are probably not alone…these striking bulb plants have not always been a popular cut flower, although I do not know why. Aside from being aesthetically beautiful, they prove to be amazing value as they are reasonably priced AND long lasting. 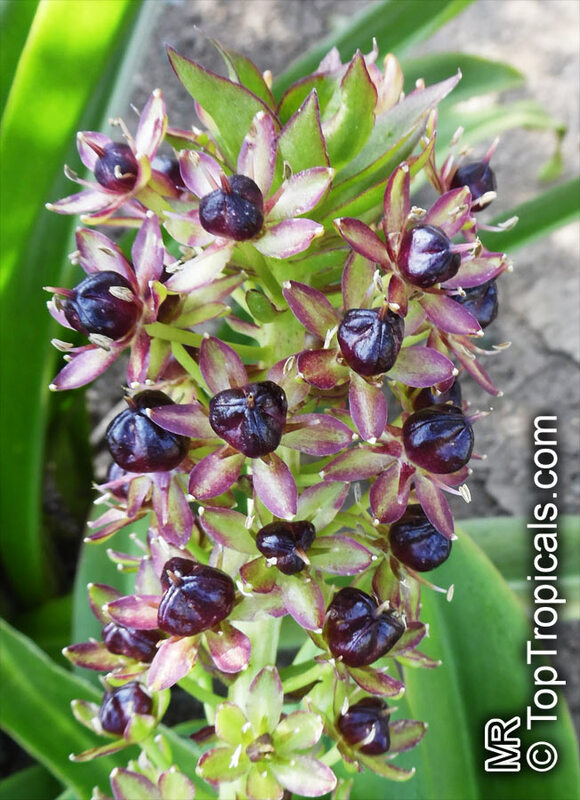 Pineapple lilies can give you WEEKS of viewing pleasure! 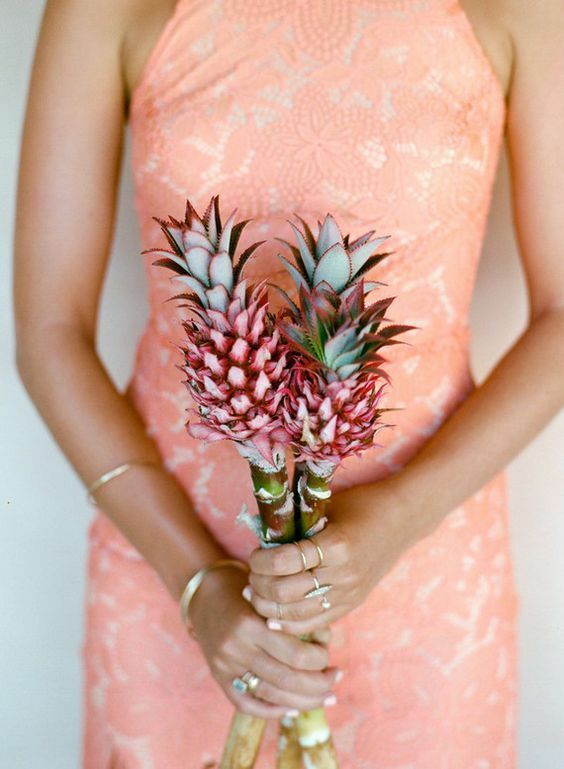 Pineapple Lilies (which are not at all related to Pineapple fruit plants) are a seriously interesting addition to your flower arrangements. 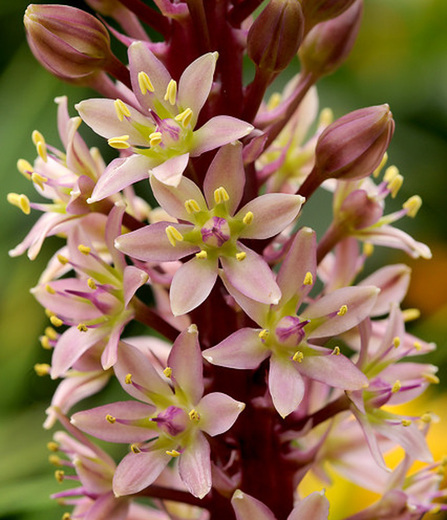 Pineapple Lilies (Eucomis) are like a floral representation of the tropical fruit, a long central stem with miniature flowers closely clustered together beneath a leafy top. 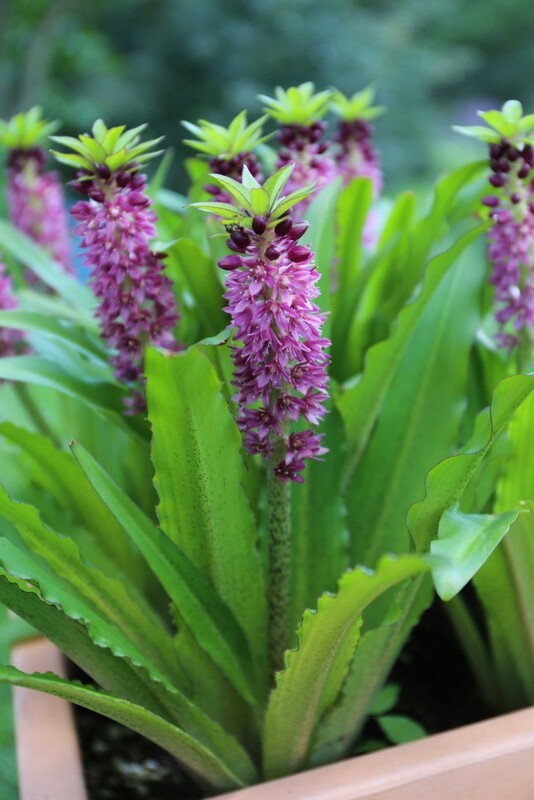 They are a bulb plant, native to South Africa, and as they are endemic to a similar climate to Australia’s growing conditions, they grow well here and make a fantastic cut flower. 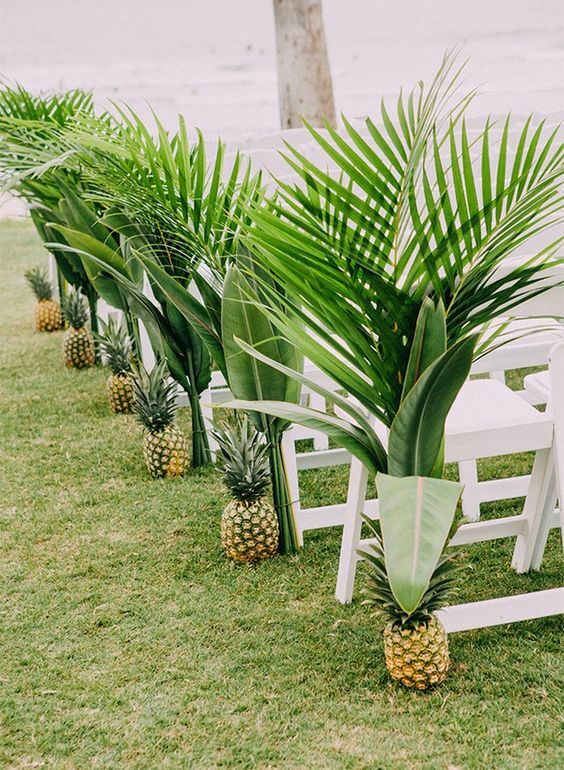 Pineapple lilies come in a variety of colours including a white and green variety that works well within neutral colour schemes as well as bright colour schemes. They also come in a gorgeous burgundy variety which looks absolutely divine with rich and romantic colour tones (think pinks, reds, chocolate, plums, purples etc…) While some varieties are harder to come by commercially as a cut flower, the varieties that are available are very versatile. 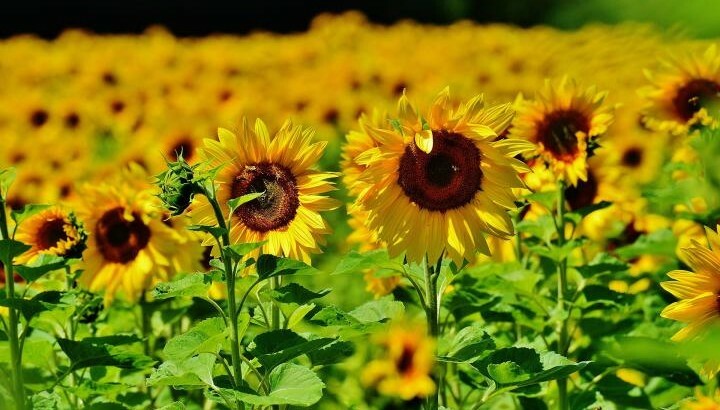 These flowers can also be allowed to ‘go to seed’ before being cut which means that the centre of the bloom is allowed to become enlarged and firm. It gives the bloom a unique look, and the cut flower still last extremely well. This is one way that growers get creative, essentially creating a new line that may allow them to build on their business by extending the plant season (cutting the crop later than usual) or attracting new customers (by offering something totally unique). It also gives florists different textures to work with, allowing us to be more inspired when we create floral arrangements. 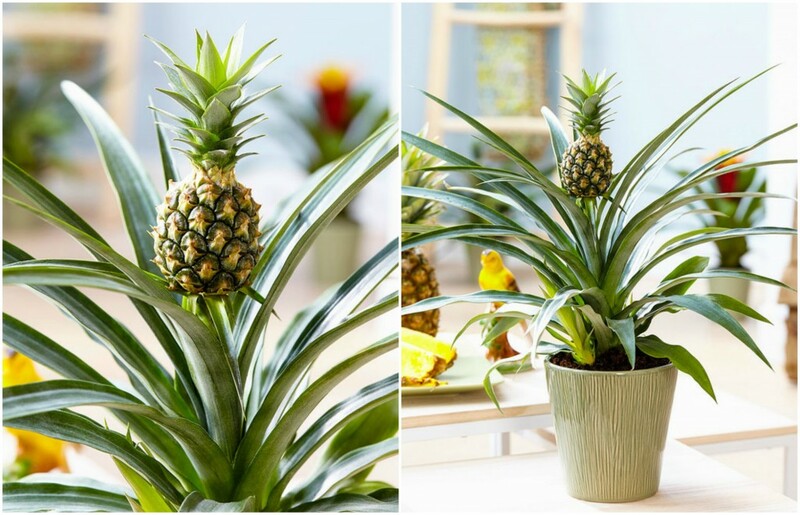 Pineapple lilies are grown locally which is beneficial because the cut flowers have not spent extended periods of time out of water or in unfavorable transit conditions. Buying local ensures you know the age of the produce, the conditions that they have been grown in and also provides jobs in the community. Our staff are very knowledgeable, so ask us what flowers are grown locally if you want to continue supporting small business. By choosing this Carlingford Florist for flowers for home or deliveries throughout Sydney you are supporting a family business that actually care about it’s customers, and cares about it’s community.